Let us help you regain your strength and mobility. 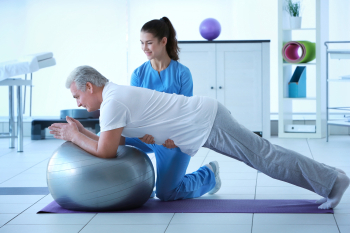 Recovering your strength and mobility after an injury or an accident can be difficult. Best of Care provides a therapist who will assist you on your road to recovery and rehabilitation. They will work hand in hand with your physician to achieve the best results.